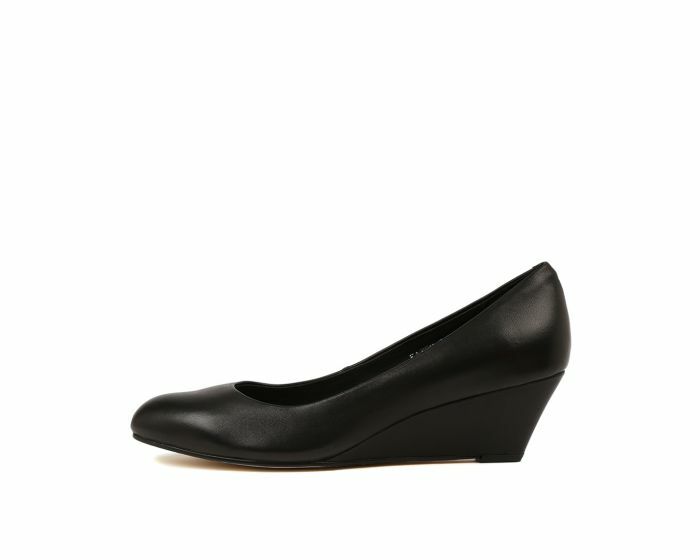 Sleek, chic and incredibly versatile, KATES are a must-have in your work rotation. Crafted from premium leather, the pair feature a low vamp that flatters and lengthens the leg. 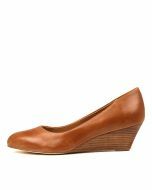 Set atop a manageable wedge heel, this pair is perfect for all-day wear around the office.